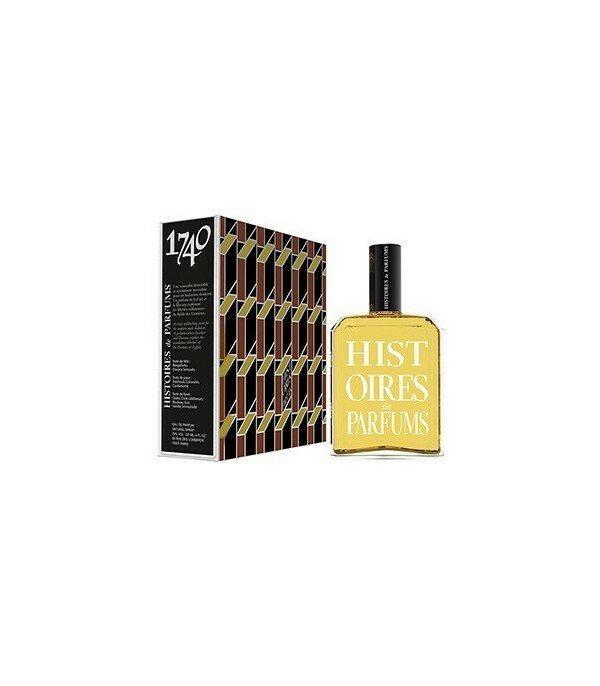 1740 by Histoires de Parfums is a perfume designed for a modern hedonist. A perfume with a strong personality that inspires us to explore each and every one of the scandalous freedoms of the Enlightenment through the perfect combination of leather notes and artemisia. 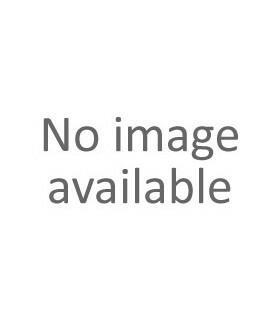 Content 120 ml.